Market-leading Liniar uPVC windows and doors are comprised of an unrivalled market-leading profile, excelling in thermal efficiency, durability, security and design. To ensure you can find your perfect style easily, we offer a wide range of high quality accessories. This double glazing range also upholds impressive standards of low maintenance, meaning they won’t rot, warp, discolour or crack over the years. You’ll be able to enjoy quality that lasts. Our range of windows and doors from StyleLine specialise in offering an unmatched degree of performance and style. Their seamless appearance is achieved via a state-of-the-art Graf Welder, meaning excess plastic is pushed back into the frame for a clean, reinforced finish. These windows and doors can be expertly fitted into both modern and traditional properties, meaning no homeowner will have to miss out on the exceptional standard of quality that they bring. 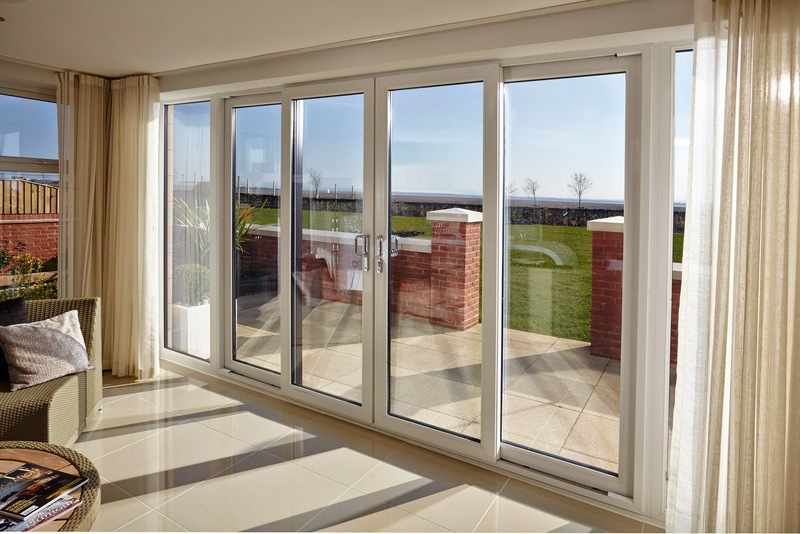 Standing at the cutting-edge of double glazing design, our aluminium range offers homeowners a sleek, stylish addition to their home that is sure to satisfy. Utilising the market-leading profile from Smart, our aluminium windows and doors outclass other home improvement solutions currently in the industry. Our aluminium windows and doors feature a high performance polyamide bridge to secure thermal efficiency. It’s never been easier to enhance your home with more, for less. Our double glazing achieves superior thermal performance. We offer thermally-broken, multi-chambered profiles with polyamide thermal breaks and patented thermal inserts. Our double glazing offers incredible weather proofing for your property, defending it against even the fiercest weather conditions. It offers an impressive weather seal due to patented double action bubble gaskets, and special contours provide excellent drainage. Our double glazing will keep your home clean and dry as it is an incredibly weather resistant, corrosion resistant material. It is a low conductor of heat meaning that your home will stay warmer during colder months too. Smart’s aluminium profile provides a polyamide thermal break to allow heat to circulate around your home without escaping. When fitted with energy-efficient glazing, Pure Trade Windows promises double glazing shall achieve excellent windows energy ratings. We offer a wide range of configurable hardware options and customisable features such as painted profiles and chamfered edges for bespoke performance from your double glazing. Our double glazing does not appear out of place when fitted to even the oldest buildings in town. Pure Trade Windows provide the whole RAL colour spectrum to deliver fantastic matches for any type of property. We recommend our woodgrain foils for those hoping to achieve heritage design. We offer a extensive range of beautifully stylish products to Poole homeowners, such as our aluminium bi-fold doors, where light will bring a sense of space inside, and open up your property to the great outdoors. No matter if your home is traditional and modern, we'll be able to fit double glazing that is sure to match perfectly throughout. 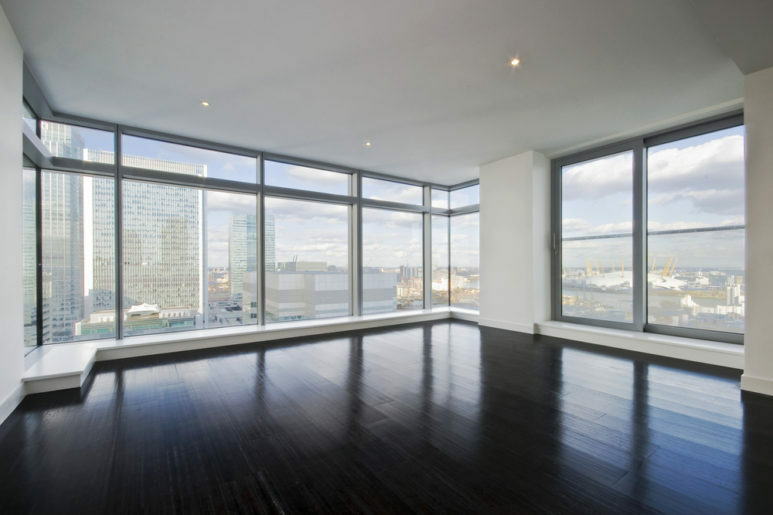 Our expert team will work with you to get the ideal look for your tastes and budget. Our profiles are precision-engineered to offer all around performance in security, thermal-efficiency, durability and style. We offer more options to enhance innovation. We manufacture the strongest, reliable double glazing solutions utilising technically-advanced profile systems such as Liniar’s and Smart System’s Aluminium. Liniar uPVC is widely reputed as the UK’s leading uPVC profile for double glazing, with extremely useful benefits such as thermal-efficiency, eco-friendliness and robust reinforcement. Our aluminium double glazing is highly versatile as it looks incredible with any kind of architecture, providing a valuable update to traditional design and technology. Smart’s aluminium systems are sleekly designed with a 70mm profile to offer expanded sightlines. For a subtle, simple look that complements your home, our Liniar uPVC profile’s will provide you with what you are after. Whatever you choose, we can help. Our profiles are inherently strong and robust to offer unrivalled performance. We fit multi-point locks which are Secured by Design accredited for maximum security. Smart systems are capable of achieving the stringent standards of Secured by Design and even PAS 24, the highest marking available. We manufacture our double glazing using their tough profile and high-security Yale shootbolt locks to offer outstanding performance. In time, you will notice the incredible impact our double glazing has had, as due to their robust, tough skin and highly-secure fitting, they will still be performing to their peak and offering the same incredible security benefits to your home. Our uPVC performs remarkably over time, which has wonderful effects on your bills, as they will never decay, rot or discolour, there will be no maintenance costs. This also means they will continue to protect your home for longer. We use highly sustainable options for our double glazing including aluminium, uPVC and composite profiles. They are 100% recyclable and lead-free, reducing our carbon footprint. All of our windows, doors, conservatories utilise a multi-chambered design that is intelligently designed to prevent warm air from exiting your property. Throughout the cold winter months, you'll be able to enjoy a warmer and more comfortable home whilst producing much less carbon emissions. This means that keeping your home warm will result in a lower carbon footprint, allowing you enjoy a premium home improvement solution in a way that is not detrimental to the environment. Our StyleLine range of windows and doors also promote eco-friendliness by reducing the plastic wastage produced across the manufacturing process. We offer quality that is completely sustainable, you won't have to settle for less. We offer the full set of RAL colours with our double glazing, ensuring there is a colour match for every project in Poole, including woodgrain foiled finish and dual colour options. Our wide range of colours are the perfect way to ensure your new windows, doors or conservatories are perfectly matched to your home. 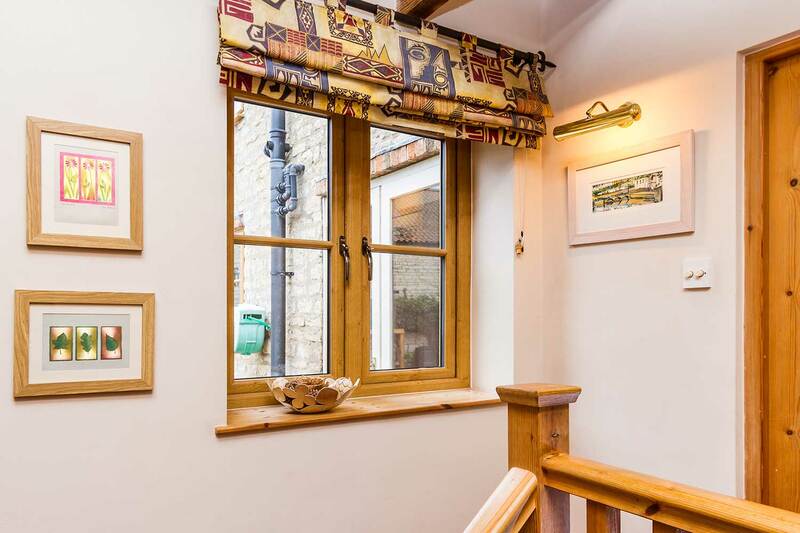 This allows us to offer double glazing that can blend seamlessly into both modern and traditional properties alike, with our high quality woodgrain foils effectively capturing the traditional aesthetic of timber without any of the maintenance set backs. All of our colours are applied with a high quality, highly durable powder coating that ensures they maintain their fullness and richness over a long period of time. This means that you'll be able to enjoy a standard of decoration that promises to deliver time and time again after an extensive period of time. Secure yourself quality that lasts. There is an innovative way to access a free, no obligation to buy quote on double glazing with Pure Trade Windows. Please head onto our online quoting engine to tailor your double glazing to your specifications and budget. Do not hesitate to get in touch if you need further support. We have a highly experienced, well-trained customer service team who can offer you all the support you require regarding double glazing today. We look forward to hearing from you.